What’s The Difference between View Through Attribution and Click Through Attribution? The two most popular attribution models in mobile advertising is view through attribution (VTA) and click through attribution (CTA). Each offers a different approach to attributing an advertising campaign. 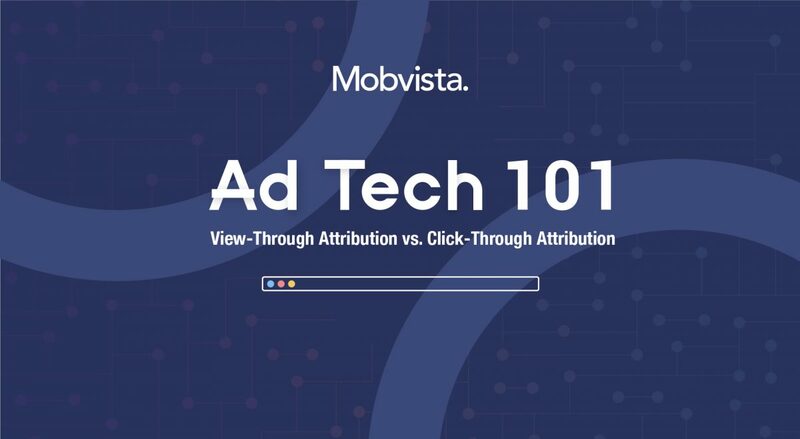 The two most popular attribution models in mobile advertising is view through attribution (VTA) and click through attribution (CTA). Each offers a different approach to attributing an advertising campaign, which means that each attributes installs or actions differently from one another. But what’s the difference between VTA and CTA? Let’s find out. View through attribution allows advertisers to attribute installs or actions from mobile advertising campaigns that are impression based. By tracking the views on an advert across platform and comparing it against the number of installs or purchases received within its attribution window – usually seven days – VTA allows advertisers to work out whether impression based ads are offering value. VTA is therefore great for advertisers who want to measure the effect of their impressions based campaigns. Whether an advertiser is running impression based ads at a scale to represent a major brand or testing the value of different channels, VTA can play a role in showing how views on a banner, video or interstitial can convert. However, VTA can have its drawbacks. For one thing, it’s easy for VTA to overstate the importance of impressions to a business especially if the attribution window is too generous. And for another, VTA suffers because there is no way to directly link a view on an advert to purchase intent. The lack of a clear action between viewing an advert and install – such as a tracked click – means that VTA can only ever partially cover the attribution gap: leaving it, at times, a bit vague in comparison to other approaches. Click through attribution, on the other hand, is able to demonstrate the precise value of the advert. By tracking clicks on an advert, into the storefront and all the way to the purchase decision, CTA offers a much simpler way to measure the cause and effect of a mobile advertising campaign. This offers great benefits for performance advertisers. Because CTA establishes a straightforward link between the advertiser and the action, this attribution model provides a much clearer way for companies to measure the impact of their ads. However, that doesn’t make CTA ideal for all situations. In particular, CTA’s problem is the exact opposite of VTA’s problem: it doesn’t emphasise the effect of all advertising channels on the decision-making process. For example, a user buys a discounted copy of a video game through Amazon after seeing a Facebook advert pop up in their feed. But the only reason they know about it is because they saw a pre-roll Youtube ad earlier that day and saw the game advertised on a banner on a leading gaming site. This means that CTA isn’t just a bit unfair at times; it can also cause the advertiser to miss the wider picture. This can lead to advertisers overinvesting in direct advertising, missing opportunities elsewhere in the process. One of the challenges with the huge increase in video ads is that there isn’t a perfect way to measure their effectiveness. However, a combination of CTA and VTA can be used go give a pretty accurate picture. When used together, CTA can measure installs that come as a direct result of viewing the video ad and acting immediately on the call to action that is part o the advert. Then, VTA can be used with an appropriate time window – typically a few days – to measure installs and clicks that are a delayed result of viewing the video ad. Although CTA and VTA are two different attribution models, they act like they’re on different sides of the same coin. 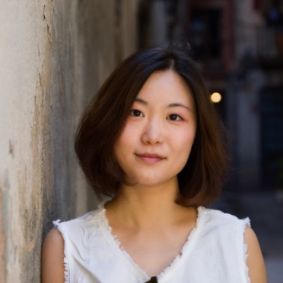 If CTA puts more emphasis on the action and less on the value of impressions, then VTA puts more emphasis on measuring the impact of impressions without being able to demonstrate the precision of an action led approach. This means that advertisers need to look carefully at their attribution model to make sure they pick the right one for their campaign. As VTA and CTA show, there is no “one size fits all” approach and advertisers must be ready to change things up to choose the best model for their campaigns.